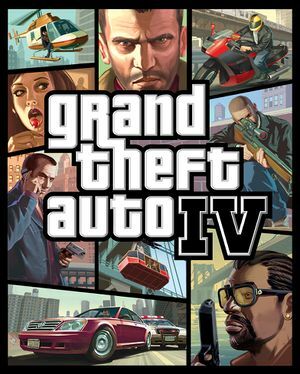 In The Ballad of Gay Tony, whose timeline intersects the original GTA IV frequently, Gay Tony mentions in [[I Luv LC]] that "the banks" had been bailed out which was made official in early October. A Weazel News segment on the radio says that the events in [[Paper Trail]] and [[Entourage]] were about one month apart. [[Ernesto Lopez]] mentions to [[Luis Lopez]] that his children are in school. The entire plot also likely happens in less than three months - a celebrity named [[Cloe Parker]] has a three-month-old child, and in tabloid tradition there would have been extensive coverage of her pregnancy. The real-life New York City begins to snow around mid November, and it never snows in the game. It's also never revealed whether [[John Hunter]] or [[Michael Graves]] was elected governor, which would have occurred in early November.